Australian only rarity with double A-side. Sweet Little Mystery is included in the version "From the Island album "Electric" L37956". 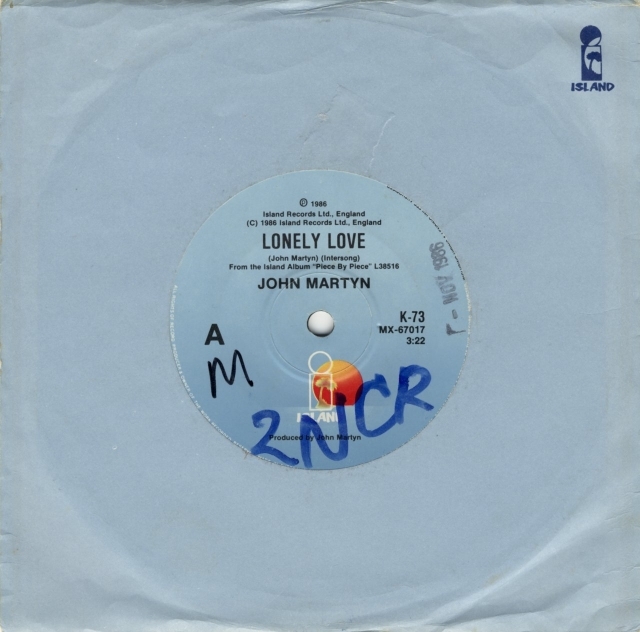 Lonely love is "From the Island album "Piece By Piece" L38516"
The B-side credits Martin Leaven (instead of Levan). Packed in light blue company sleeve.